TMG acquired and rehabilitated the 80-year old, 11-story former headquarters for Southern Pacific Railroad to a modern Class A office building, while preserving its historic architecture. 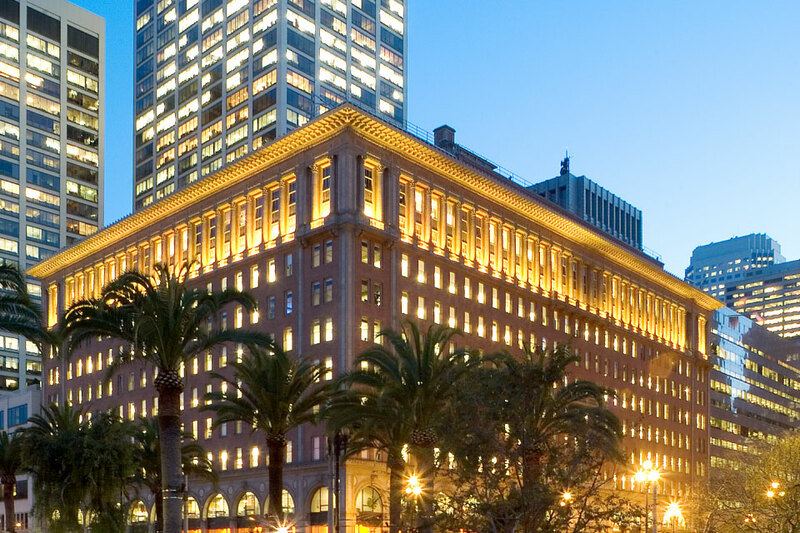 The project included discretionary approvals to add 60,000 square feet to the building and completely modernize and seismically retrofit the building, a San Francisco landmark, while protecting the historic features and keeping the grand façade intact. The renovation included repair of the exterior, seismic upgrade, installation of state-of-the-art mechanical, electrical, life safety, elevator and telecommunications systems. The renovation was completed within 24 months of TMG’s acquisition of the structure. Overlooking the newly-refurbished Embarcadero, the Ferry Building and the Bay, the building is now the Bay Area headquarters for Microsoft, Del Monte, The Haas Foundation and Epicentric, and includes regional offices for Autodesk, as well as other companies.